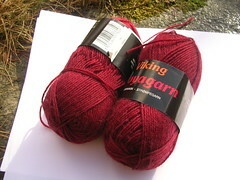 Decide my next knitting project poll! - I'm not lost, I just don't know where I'm going. 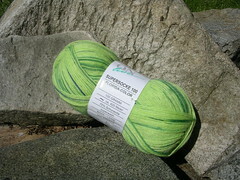 Decide my next knitting project poll! Well, I've never knit Rainbow socks, but what a cute idea! 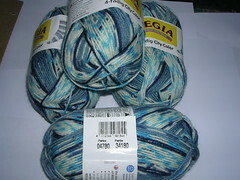 I really like it, and it looks like it would go well with any of your variegated yarns! 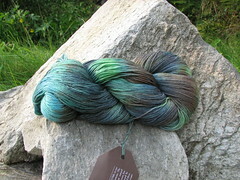 I've never seen the Araucania yarn knit up, but it's gorgeous in the skein! I really like the green, too! Sorry for the overthinking! I can't wait to see how the socks (whichever you make) turn out!